Loch Achanalt, Strath bran, Scotland. 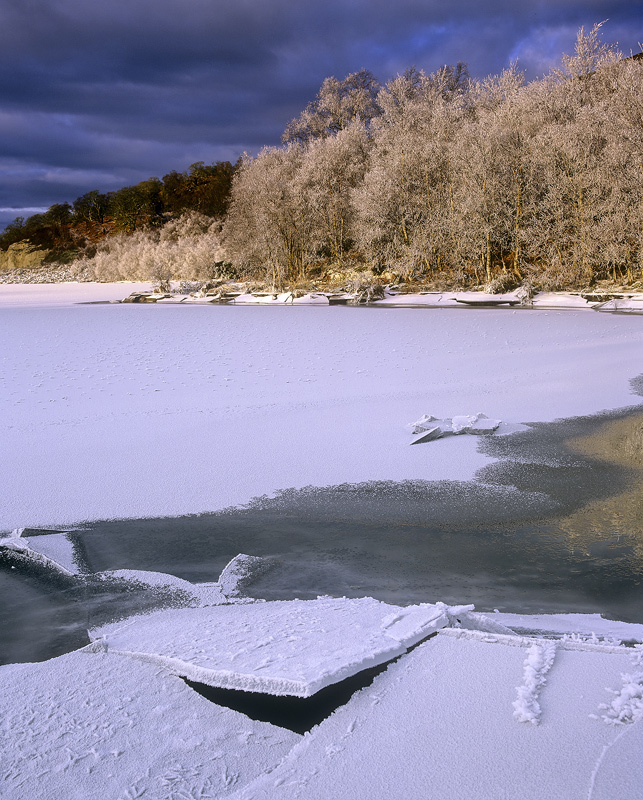 Wind and the outflow of the river that feeds Loch Achanalt had caused plates of thick ice to stack up like poker chips at the end of the loch. NEW!! Photographic courses now available at TRANSIENT LIGHT. Hello Ian, great photo. I think the location should be Strath Bran not Strathbane.